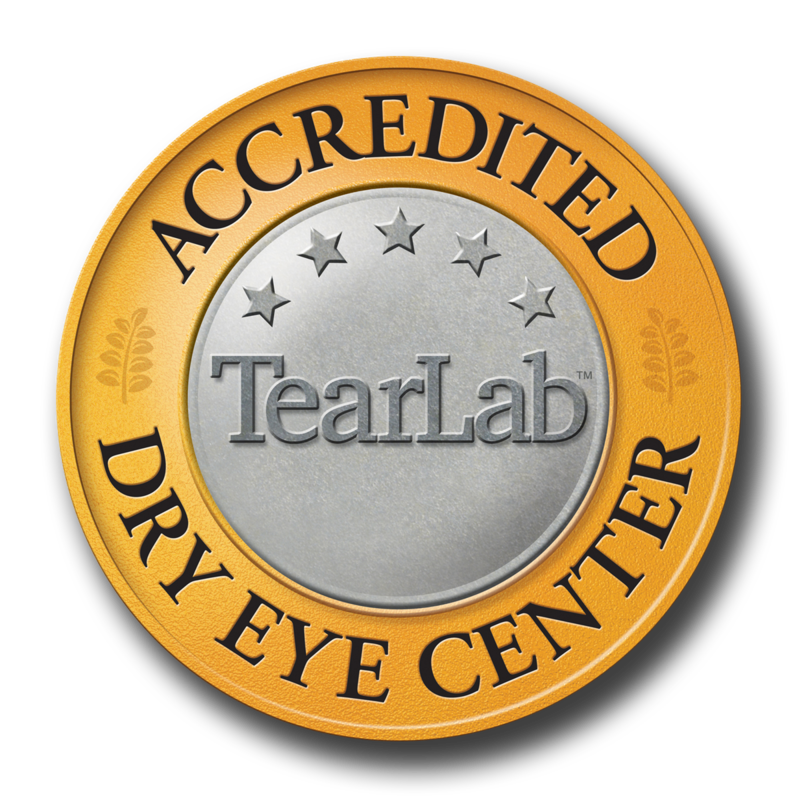 The Harman Eye Clinic is keeping up with the latest technology in the diagnosis and treatment of dry eyes and was recently certified by TearLab as an “Accredited Dry Eye Center”. By being certified The Harman Eye Clinic has demonstrated expertise and dedication to the most advanced technologies and treatments in the management of dry eye disease. Dr. Ballon, Dr. Wietharn and Dr. Bajenova have extensive experience in the diagnosis and treatment of dry eye disease. We have the ability to measure tear osmolarity with the TearLab test, which helps us diagnose, treat, and monitor a patient’s dry eyes. The Harman Eye Clinic is an Accredited Dry Eye Center, dedicated to providing the highest quality of dry eye care using advanced ophthalmic diagnostic techniques and treatments. An important preparation for refractive surgery is to treat the condition known as Dry Eye Disease. This is a common challenge for preoperative patients. Thanks to new technology we can now treat dry eye in ways never before available. The latest in technology is called The TearLab. It measures a small sample of the patient’s tears to see how “dry” they really are. Our clinic is one of the first ophthalmology practices in the pacific northwest to offer this advanced diagnostic evaluation. 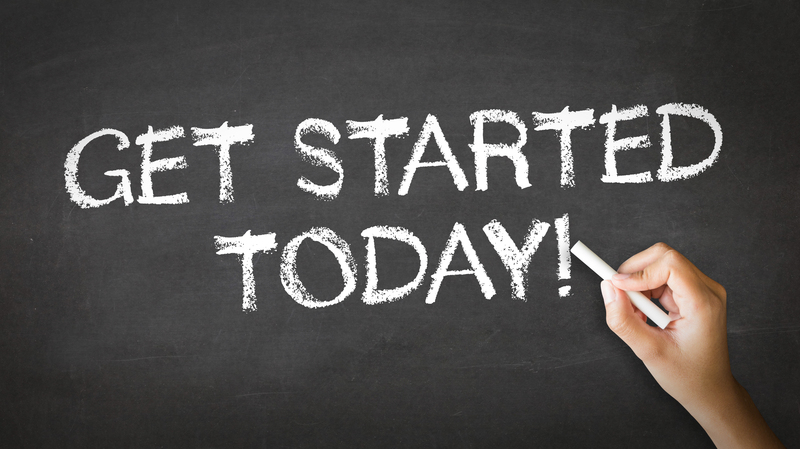 Call 360.435.8595 for more information about our Dry Eye Center.